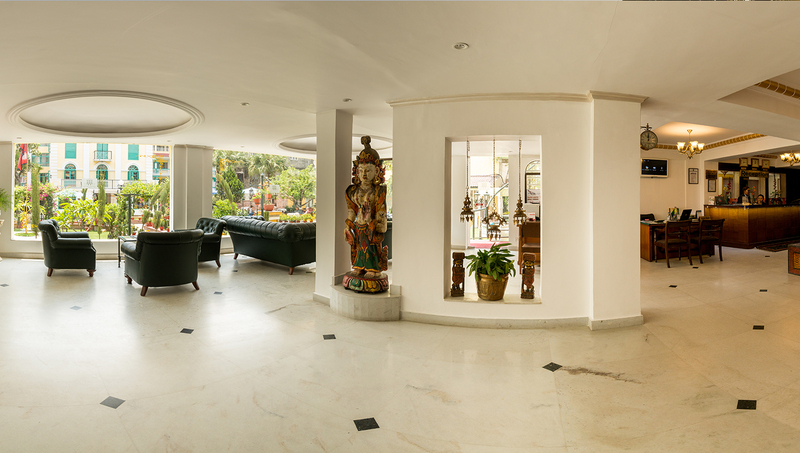 Kathmandu Guest House by KGH Group - Thamel, Kathmandu, Nepal. 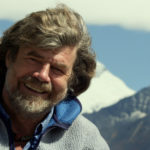 My first visit to Kathmandu Guest House was in 1978 on the year that I achieved the historic ascent to Everest without supplemental oxygen along with Peter Habeler. 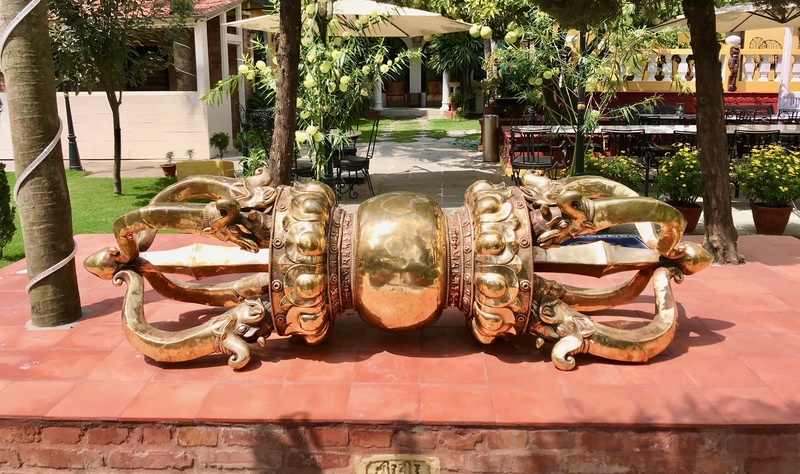 It was only a small guest house back then. I am very impressed with the progress since then. 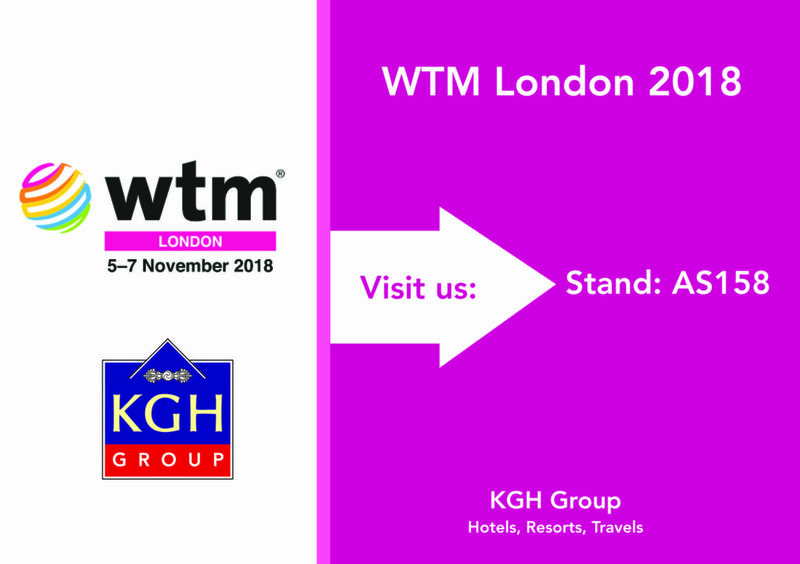 Today the KGH group has expanded to a renowned brand with 7 hotels and tour companies. 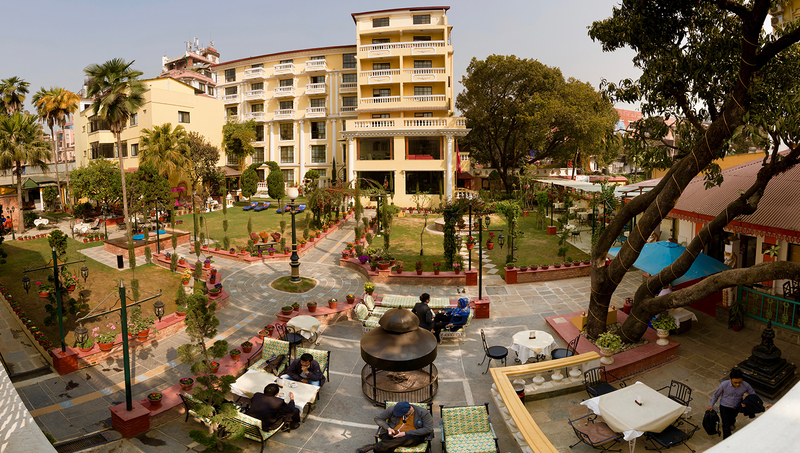 I cordially invite you to discover Nepal with the unique service and experience of the KGH Group. 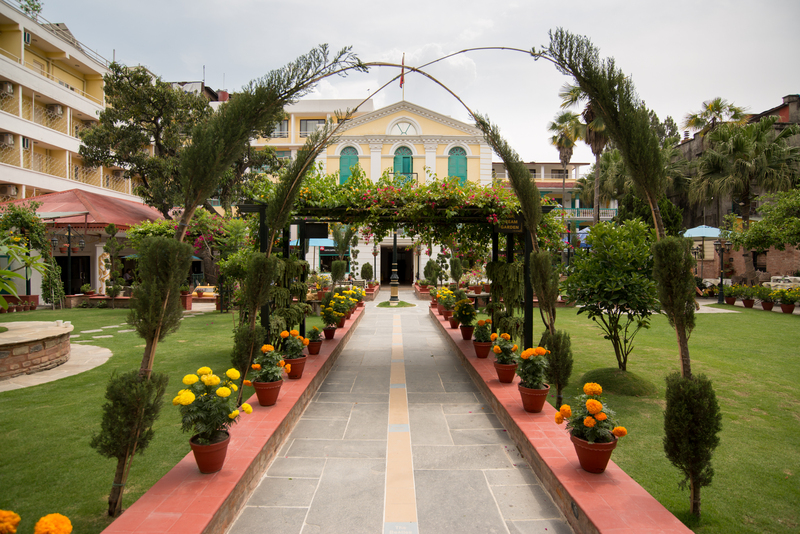 Kathmandu Guest House prides itself on being affordable to all budgets, from those looking to treat themselves to total comfort in elegantly modern suites, to volunteers and scholars who take the famous no-frills rooms. 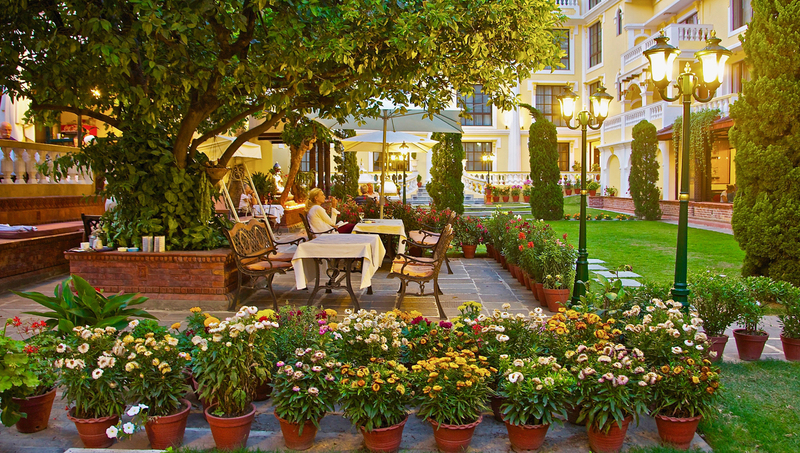 Whether you’re returning from the mountains or arriving from the airport, come and relax at the courtyard restaurant, order a cup of fine Italian coffee or a chilled Gorkha Beer, and escape for a moment in the historic surroundings of Kathmandu’s most loved guesthouse.